So the other day I got a surprise birthday present from my friend Andy. I had no idea what it was when I first saw it, but it looked amazing, and a classic Andy-gift: a gadget! 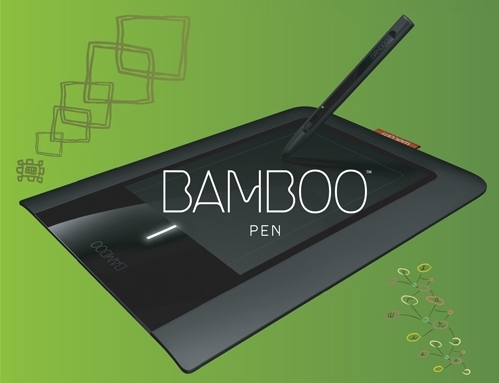 I soon discovered that it is called 'Bamboo' and it is a pen graphics tablet. It was such a thoughtful gift because he got it with the intention that I could use it with Photoshop and Illustrator, and it might be handy in my future career! 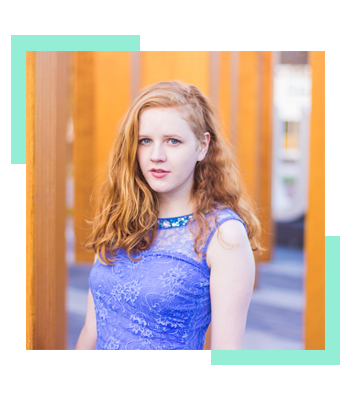 I've been having loads of fun with it, and I know I'm going to get a lot of use out of it. In the image below I used the pen to make all those swirls you see in the background. It's nothing amazing but hopefully I'll be a pro within a few weeks. 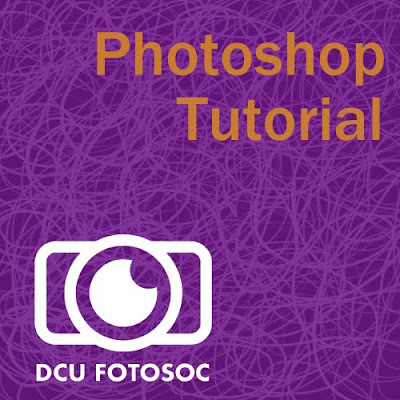 Here's the Facebook event for the the Photoshop Tutorial at DCU on Tuesday. That's about all of my news. Now I'm going to sign off with my own handwriting... Because I can! Wacom tablets are the best!!!!!! So excited for you :) I have a bamboo too!